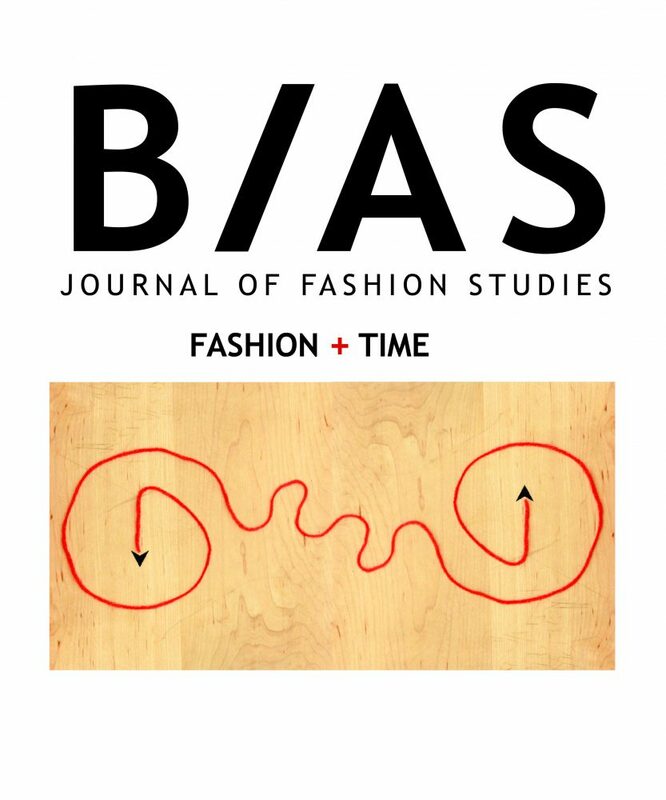 Parsons’ BIAS, The Journal of Fashion Studies invites you to submit to the upcoming issue of BIAS: Journal of Fashion Studies on the subject of “Fashion & Time”. We are looking for original pieces of writing and visual media. Content may include (but is not limited to): photography, drawing, painting, poetry, interviews, fiction, non-fiction and academic writing. The theme this year will explore the idea of fashion and its relationship with time. Fashion’s premise is being ahead of time and is synchronous with modernity; we yearn to be fashion forward. 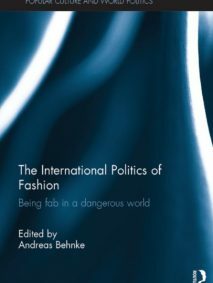 In recent years, however, the linear relationship between fashion and time has become more circuitous and contested. Is fashion’s relationship with time getting further complicated, or has there been another shift with how they intersect with one another? 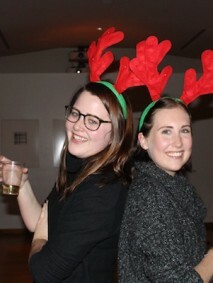 Has fashion dictated time or vice versa? How has the intersection of fashion and time impacted society? 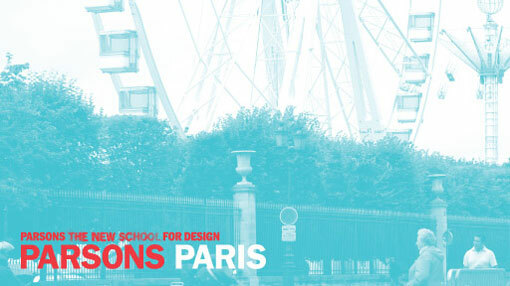 BIAS, The Journal of Fashion Studies was founded by The Dress Practice Collective, a New School student-run organization aimed at joining elements of visual culture, fashion theory, design studies and personal practice through a variety of media. We hope to spark conversations and initiate collaborations between students, faculty, and members of the greater community. The organization was founded in Spring 2013 for the purpose of presenting exhibitions, organizing workshops, hosting film screenings and publishing original content. You can access our website here.